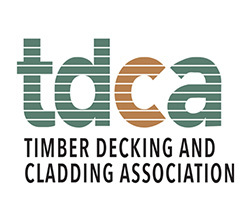 "Beautiful, durable and cost effective timber cladding"
The TDCA (Timber Decking and Cladding Association) are an independent, non-profit organisation that acts as an advisory and technical body for the UK timber cladding and decking industries. 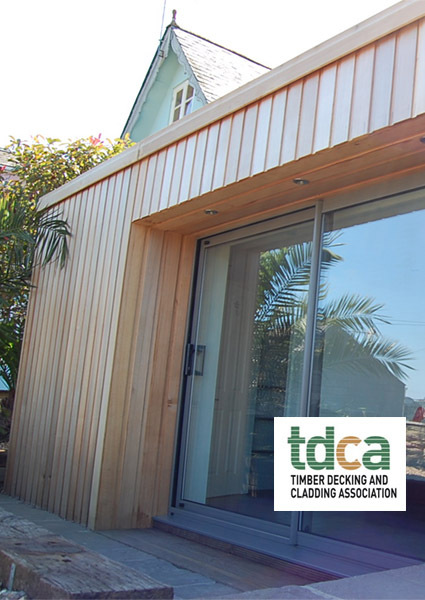 They operate the DeckMark and CladMark schemes, which demonstates high quality and longevity of the materials used, as well as the high standards of the supplier that has been accredited, allowing you to find a trusted source for all of your timber cladding. Browse from a range of timber cladding profiles, and find the perfect type of cladding to suit your project. 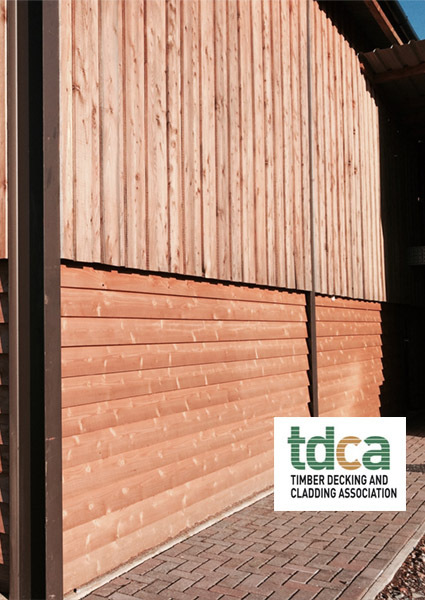 Discover why timber cladding is so popular amongst architects, builders and construction companies. 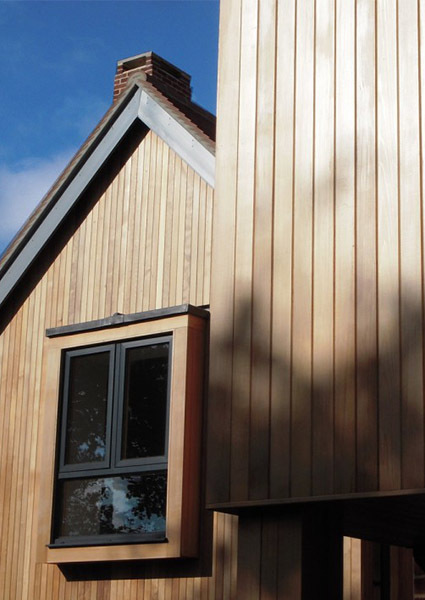 Find out where our high quality timber cladding has been used, and how it has benefitted the clients and the property.